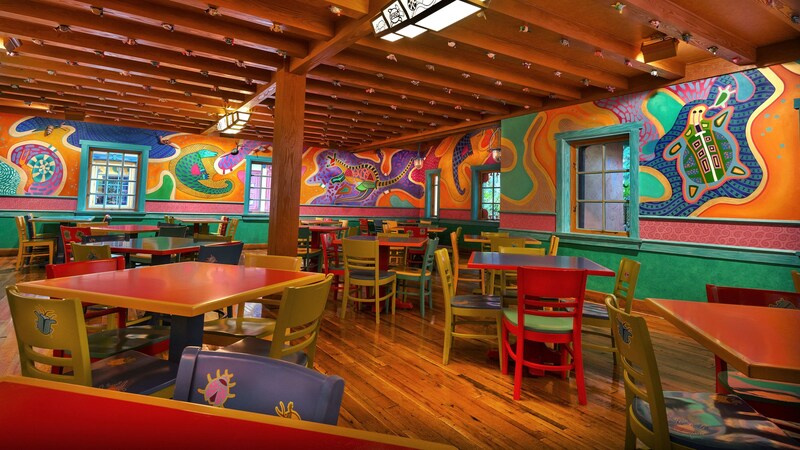 Disney has just announced a new family-style dining option coming to Pizzafari. The new offering will be optional and the quick service option will still exist. The family-style offering starts July 31st and will be available from 5pm to 8pm. Once seated, you can enjoy a selection of family-style plates delivered right to your table: two appetizers (Caprese Salad and Caesar Salad), as well as three entrees, including pasta, chicken, and pizza dishes, and of course you’ll end your meal with a sweet dessert! The cost will be $19.99 for guests aged 10 and above and $11.99 for guests aged 3-9. Beer and wine will also be available for separate purchase. This experience also counts as 1 QSR Redemption on the Disney Dining Plan. Reservations will be available online or by calling 407-WDW-DINE (407-939-3463) starting Tuesday, July 17.